Tell me your fitness goals and I'll help you achieve them, whether it be achieving a new personal record or getting sponsorsed by a company. 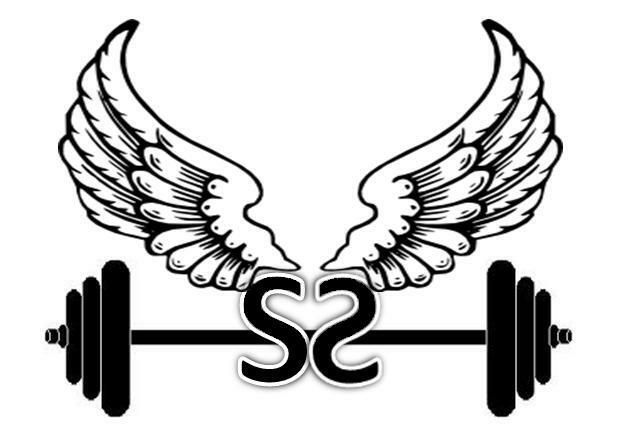 I specialize in running focused plans (everything from 5k to ultra), obstacle course racing (everything from 5k to ultra aka World's Toughest Mudder/Spartan Ultra-Beast), bodybuilding type training, powerlifting, GoRuck training plans (light to selection) and general fitness improvement. Over the last two years I have have helped over a dozen athletes get sponsored. $219.99 plan includes a four month fitness plan typed and sent to you along with a maximum one phone call every two weeks for up to an hour. Phone calls only (max one per week) providing advice for one month is $99.99. Just a 4 month training plan with no phone calls is $99.99. A one hour phone call is $39.99. Also available is one phone call a week for one hour each for $99.99 that focuses on building your brand. If you are already a competitive athlete that does not need training advice, but advice on how to get sponsored, than this plan is for you. I'm a ceritified National Strength and Conditioning Association- Certified Personal Trainer (NSCA-CPT). NSCA is the "gold standard" in personal certification and not some online test that you can take in one afternoon. Personal achievements include a sub-3 hour marathon (improved from my 4:28 first marathon), 75 miles placing 13th Overall at 2014 World's Toughest Mudder, ranking as high 9th on the 2015 OCR World Championships leader board and a 1065 lbs. powerlift total at 165 lbs. bodyweight. See founder section for more details on personal accomplishments. Please contact me prior to purchasing to ensure that I am a good fit to help you reach your fitness goals. I am not in the business of taking people's money if I am not the best fit for your training goals. Have you contacted me already confirming I can help?